The San Jose Blog: The San Jose Blog Turns Two!!! 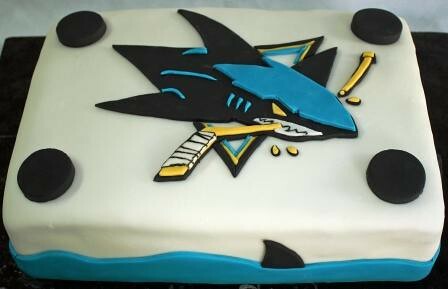 The San Jose Blog Turns Two!!! Today is our second year anniversary! What started out as a humble personal blog has become one of the largest online communities for people who love San Jose. The original goal of this blog was to show people that San Jose is an amazing place to live, and I think we've achieved that. The goal for the next year will be to go beyond just showcasing and promoting what makes SJ great, and also try to highlight what makes San Jose unique from other cosmopolitan cities around the world. There is a unique culture here, and I don't think it gets enough recognition. As for what is in store today, we have a lot of great content coming soon and that includes some exclusive info! So sit back, have a slice of cake, and enjoy the posts coming every 2 hours or so all day long. Congrats, you're doing fine work! Congrats! All here at the Saint Claire Residence love your blog. We look forward to many more years of great information and insider scoop.